It has been a looong time since Matt and I had a “date”. We haven’t been out just the 2 of us in quite some time. This weekend with the teenager at a friends…we decided to head to St. Augustine. 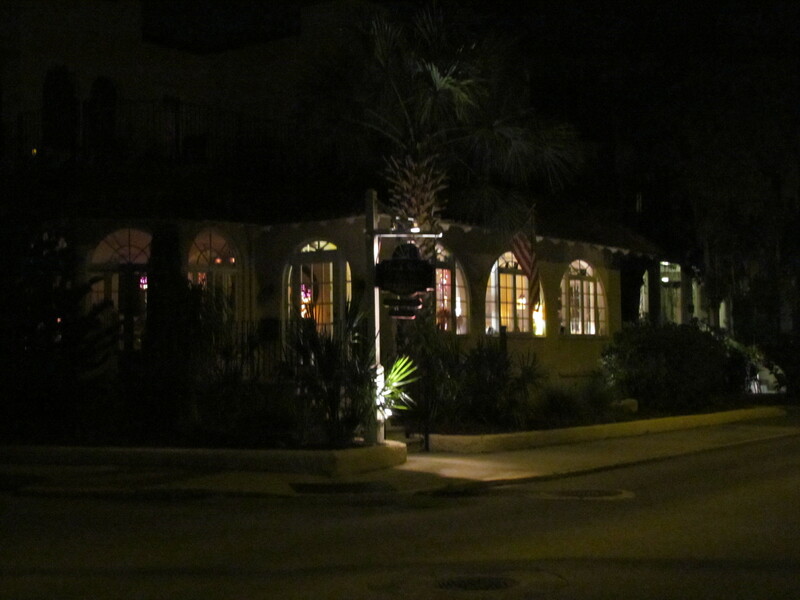 St, Augustine was founded in 1565 and is it is the oldest continuously occupied European-established city and port in the continental United States. 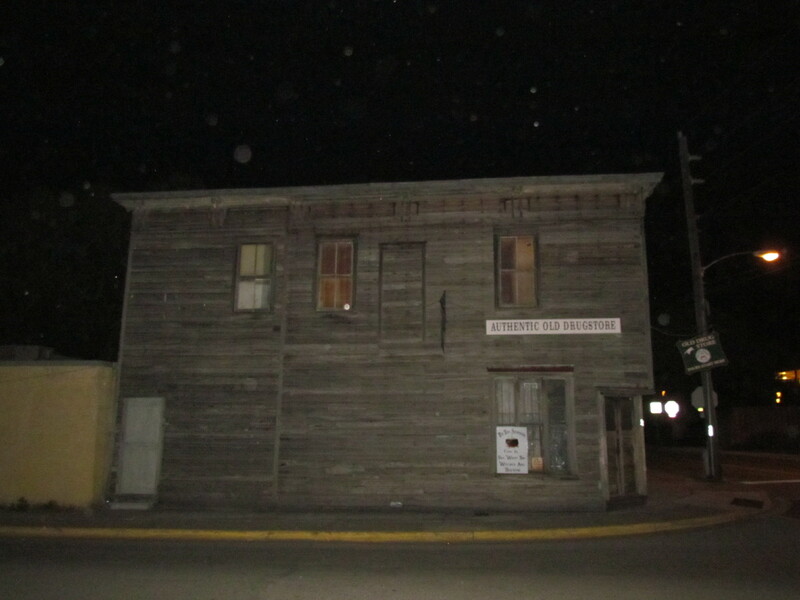 There are many old and original buildings in the city. 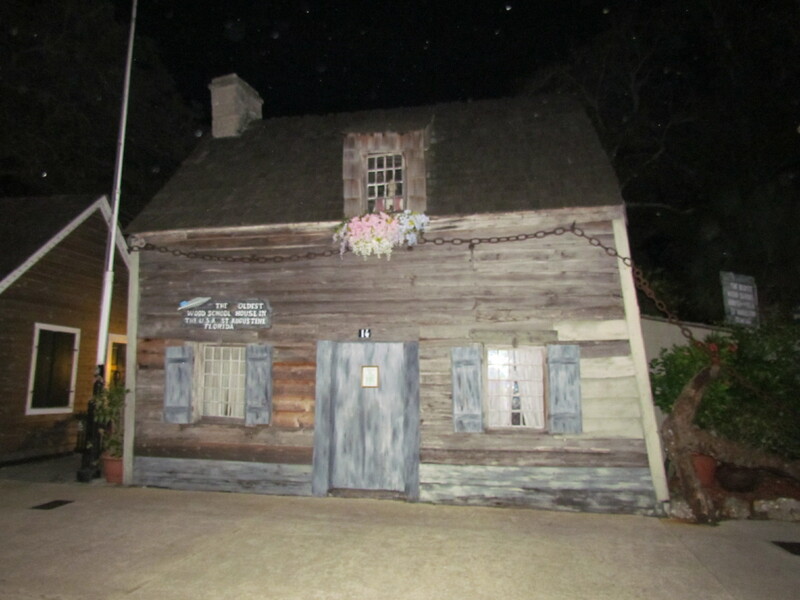 For example, it houses the oldest wooden school-house. 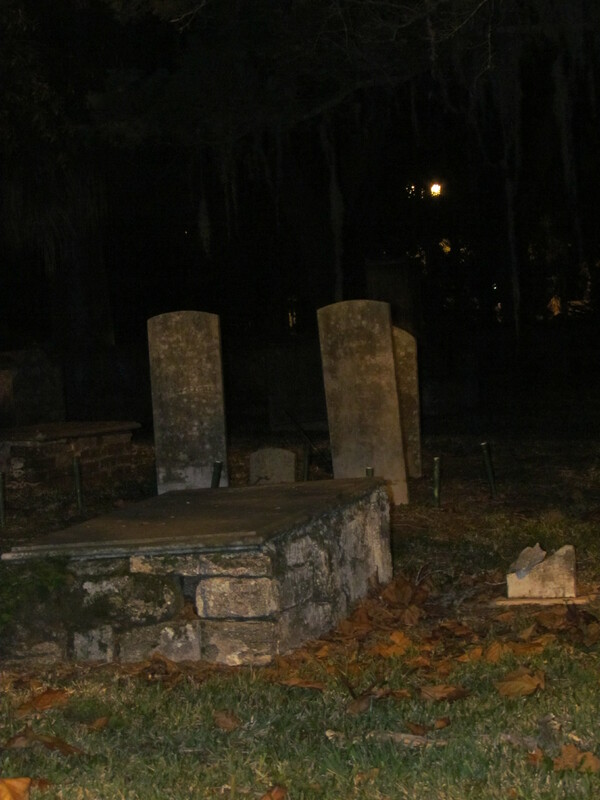 There are tons of ghost stories that surround the buildings and cemeteries. You can take multiple different ghost walks and tours around the city and learn where all the different sites are. It’s really cool! We have taken about 5 different walks over time and this time we decided to just walk around on our own and take pictures around town. This post is just for fun. 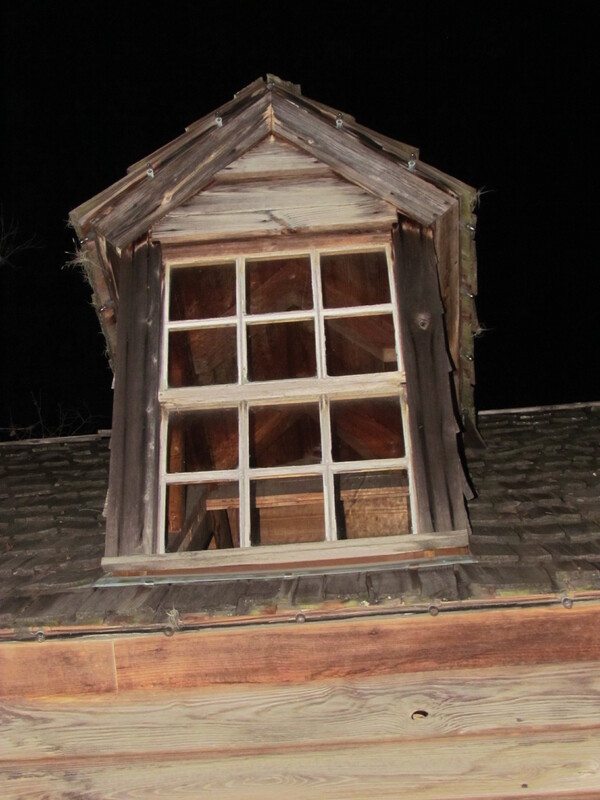 Look close at all our pictures and let me know of you see anything interesting or creepy! When was your last date? Where did you go? See anything interesting in our pictures? 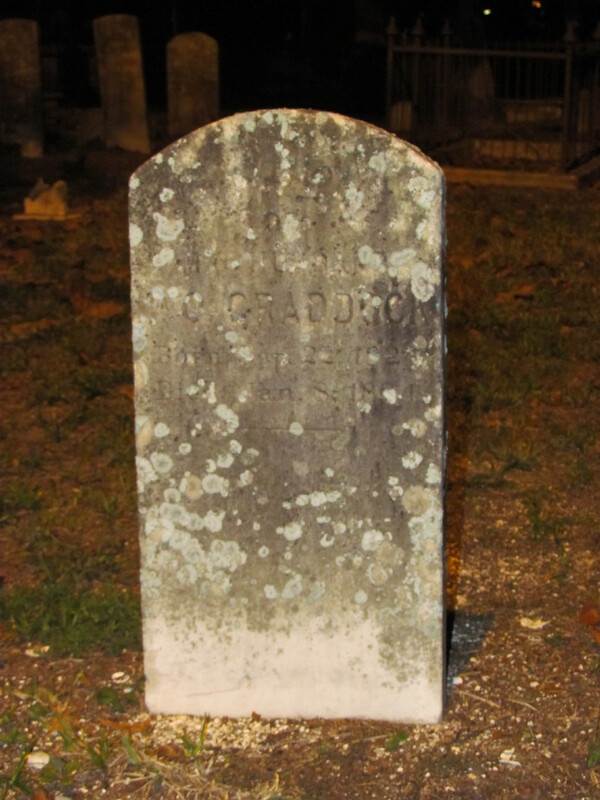 Have you ever been to St. Augustine or any haunted cities? Share this post! Like this post! Follow us too! !